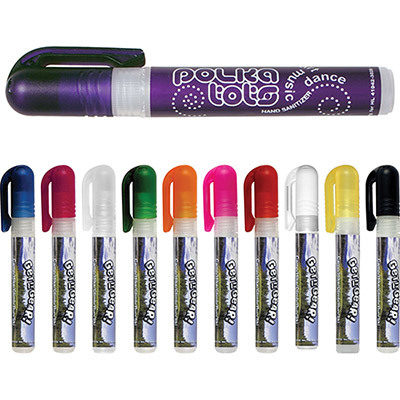 The promotional Pen Spray Sanitizer is a smart marketing tool! . 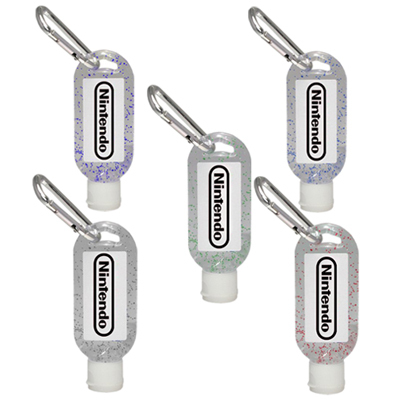 Featured in the shape of a pen, this sanitizer helps clients clean their hands anywhere! 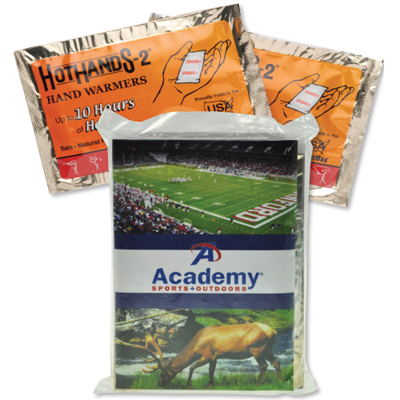 Imprint your logo and place an order with us today! 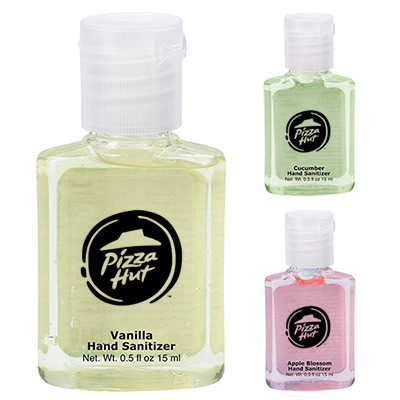 Sanitizes your clients hands and boosts your business!